Dr. Frances Cress Welsing: Rest In Power Queen! 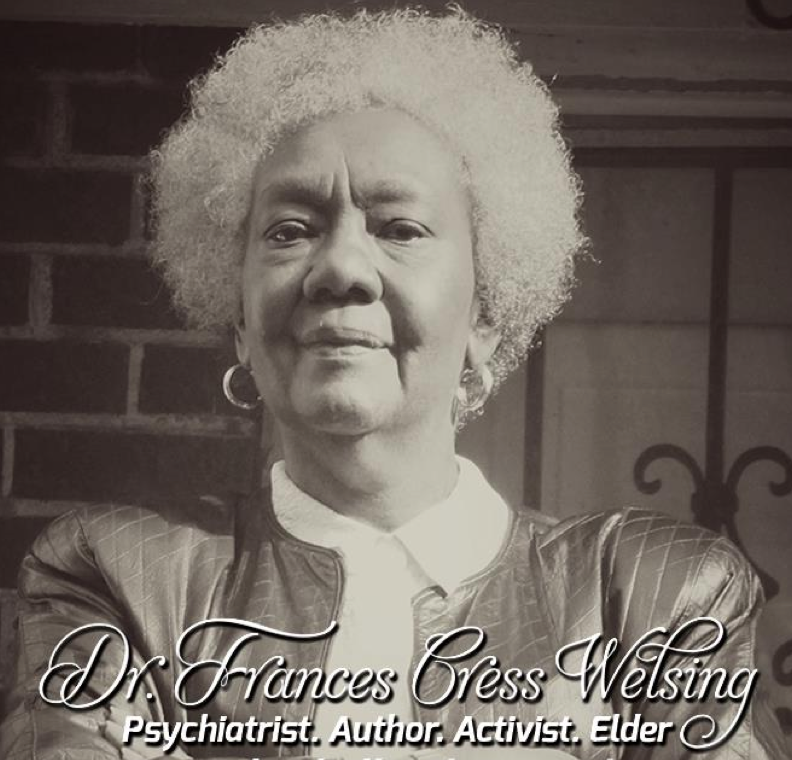 As the new year of 2016 begins we have to take a moment to reflect and pay tribute to Dr. Frances Cress Welsing who has passed away at the age of 80 on January, 2nd 2016. Born in Chicago, IL March 18th 1935 daughter of Henry N. Cress (physician) & Ida Mae Griffen (teacher) she was always in an academic background. She went on to obtain her B.S. degree from Antioch College and her M.D. at Howard University in the 1960’s in psychiatry. 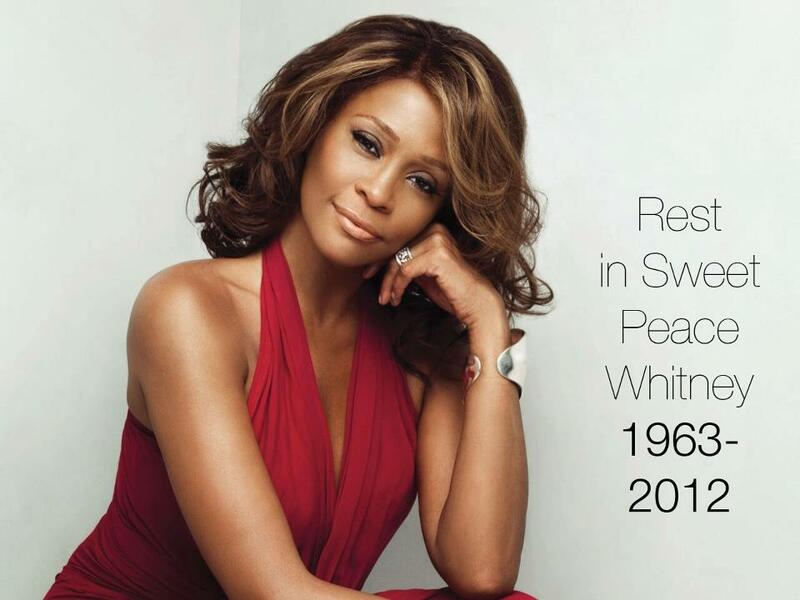 She made DC her home after her time at Howard University where she worked at many hospitals especially children’s hospitals. She is probably most known for her book “The Isis Papers” where she discussed the Melanin Theory and tackles the topic of White Supremacy. For decades she tirelessly worked to make sure that her works would help teach black people especially black children to have a love of themselves and their rich history. 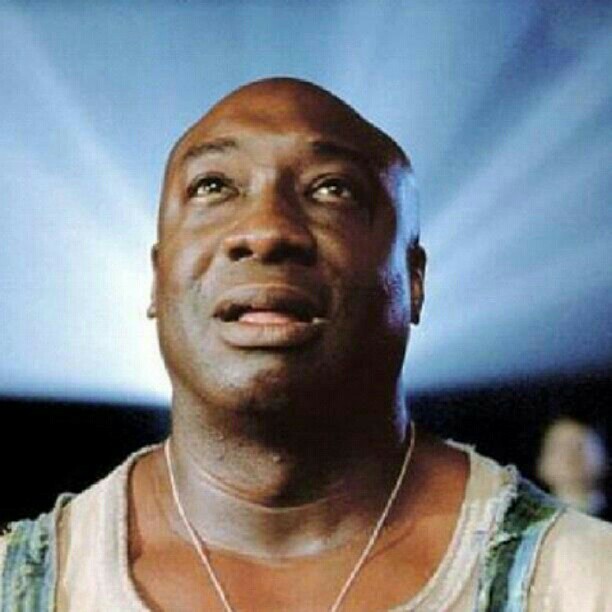 We’re gonna miss that guy, Michael Clarke Duncan. Though we may finally make peace with him not being around or coming soon to a screen near you, we must never forget that the brother was just that – a brother – to us… all of us left to mourn. Rest in peace, Michael. Rest and God bless. 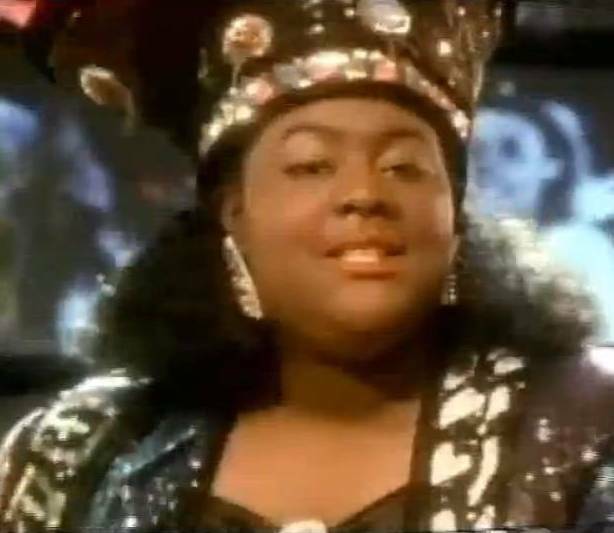 We saw and heard word of the passing of Hip-Hop diva Ms. Melodie (formerly of BDP) many hours ago throughout the blogosphere and over the airwaves. However, everyone was reporting the same information (death, with no known cause); and none of the so-called majors had yet committed its resources or reputation to confirming the tragic loss. 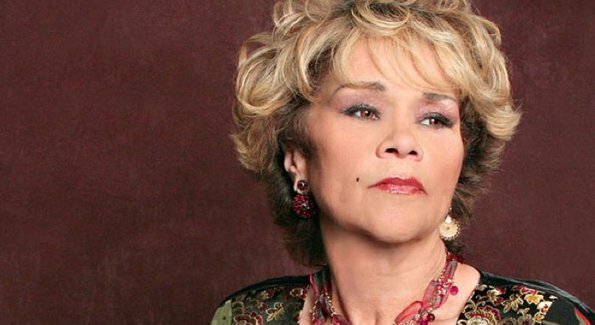 Well, though no new information of note has been shared, New York Daily News and MTV sources (and others) affirm that our beloved Ms. Melodie passed away yesterday, July 18 2012. 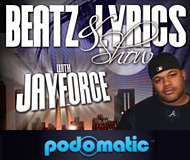 We at JayForce.com express our deepest condolences and heartfelt sorrow at the passing of a sister that never did wrong by the culture of Hip-Hop, any of its elements, or the people who follow it and her. Rest in Peace, Ma…Rest in Power. 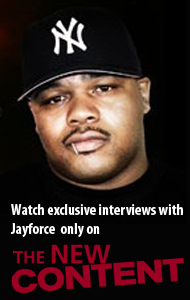 UPDATE: LIVE STREAM IS OVER BUT MORE VIDEOS UNDER THE HOOD…. 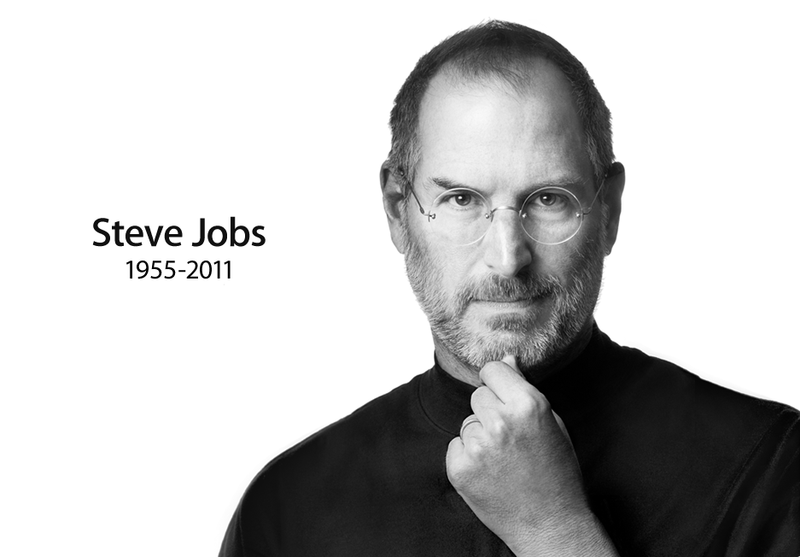 A Modern Day Thomas Edison, Apple’s Steve Jobs succumbed to pancreatic cancer at the age of 56 & completely revolutionized the world in which we live in that short period. It’s not hard to be inspired by a man who was given up at birth, never finished college, forced out of a company that he built, & came back to change the world in which we live in through his inventions. Steve Jobs was a perfect example of not letting your detractors get in the way of your dreams. Normally rocking a black shirt, blue jeans, & sneakers Steve was the manifestation of not living your life for others, but to be who you are & do what you love. It all makes sense now why Apple recently released the iphone4S instead of the long rumored iphone5 this week. 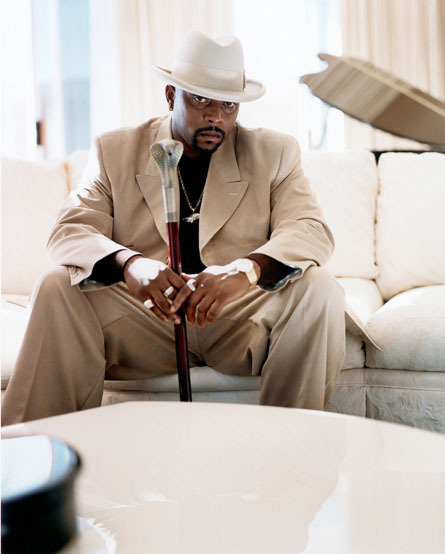 Nathaniel D. Hale, known in the music industry as Nate Dogg, died Tuesday according to announcement made by his family. The crooner with arguably one of the most memorable voices of the last 20 years succumbed to health complications at the age of 41. Nate Dogg was a part of the soundtrack to our lives often appearing on a long list of popular hits with friends & associates such as Snoop Dogg, Dr. Dre, Tupac, 50 Cent, Mos Def, Eminem, Jay-Z, The Game, Shaquille O’neal, Ludacris, Pharoahe Monch, Freeway, Brian McKnight, DJ Quik, Fabolous, Jadakiss, Kurupt, & many more.